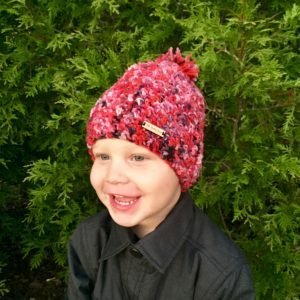 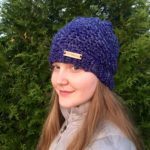 This crochet hat pattern creates a cozy winter hat perfect for wearing while building a snowman! 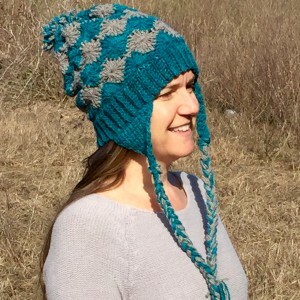 The Let It Snow crochet hat pattern works up quickly and easily. 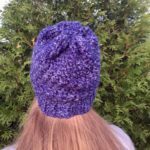 This crochet hat pattern is a great choice for beginner crocheters as well as more advanced crocheters. 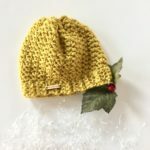 This just may be the crochet hat pattern to create the perfect gift for the women on your holiday list! 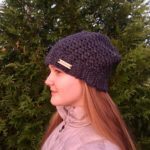 This winter crochet hat pattern creates an adorable winter hat, perfect for crocheting children or adult hats. 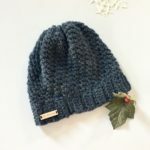 Need some holiday gifts that will be worn all winter? 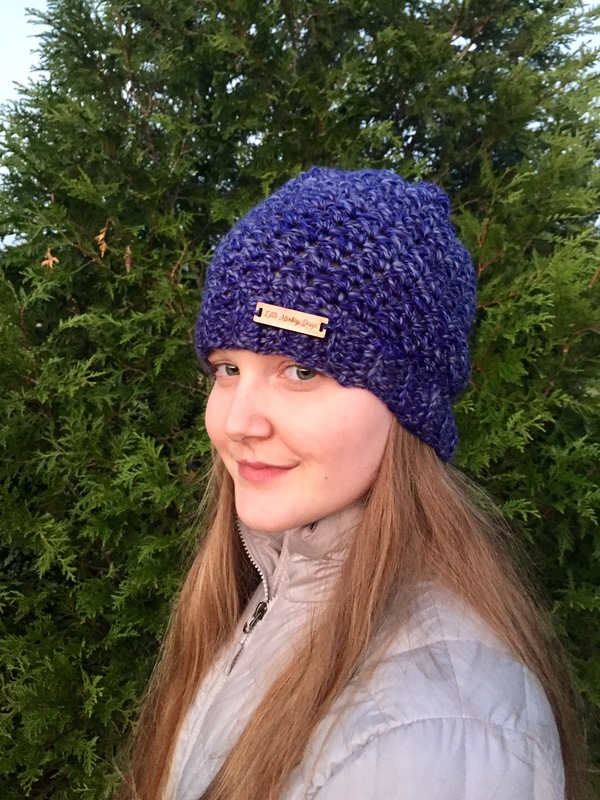 I think this winter crochet hat pattern just might be the answer!! 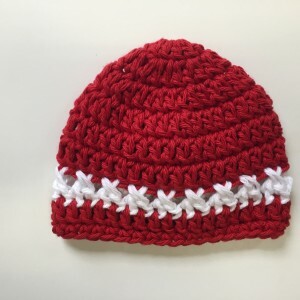 You’ll need a J and K crochet hooks and your favorite worsted weight yarn. 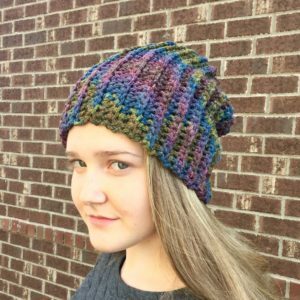 I created this crochet hat pattern using light chunky weight merino wool from Echoview Fiber Mill.